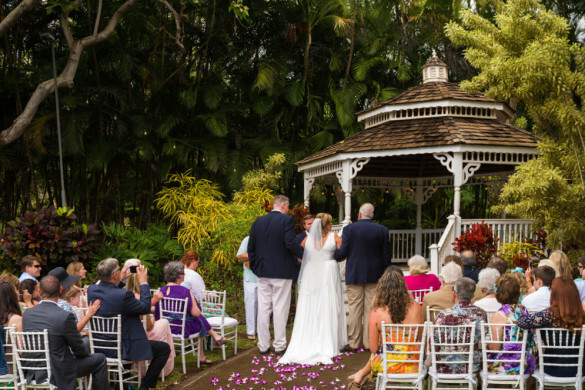 Most weddings on Maui are held either early morning or just before sunset. 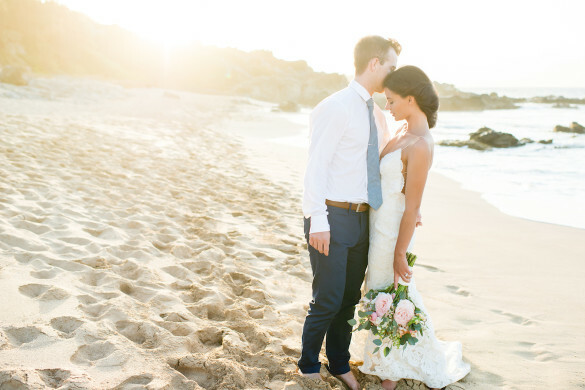 Some choose to brave the sun for a spectacularly unique beach wedding. Though it’s uncommon, you’ll see the results from these photos by Natalie Brown bring paradise into a new light. Some highlights of this Kihei wedding include the bride’s incredible hair, the cute flower girl, and the warmth the mid-day sun brought to the shoot. 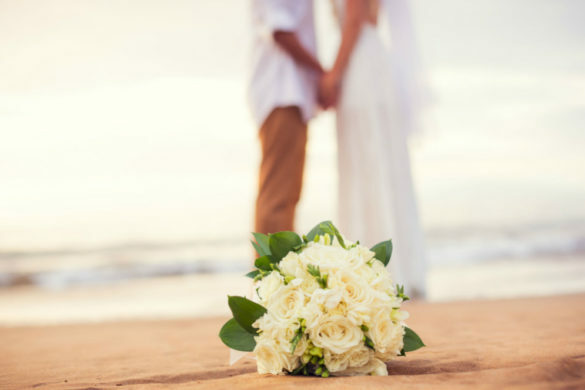 This wedding was held on the beach in north Kihei, closer to Maalaea. There are so many beaches along that shoreline with barely anyone on them. It’s a great spot to have your own space, easy access, and epic sunset views.